Having coached many swimmers to national and international medals, I have realized that strength and conditioning plays a major role in an athlete’s career. 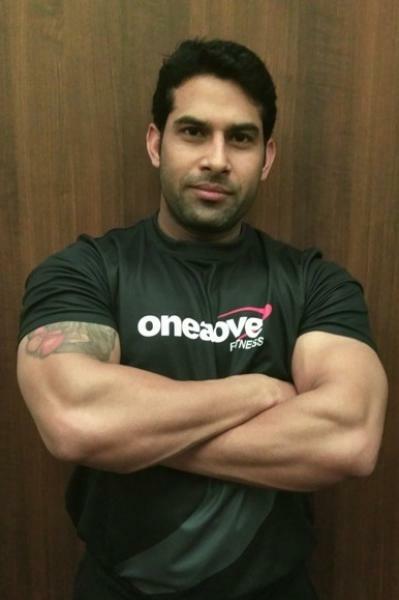 oneabove Fitness has been my gym of choice for the last 15 years. 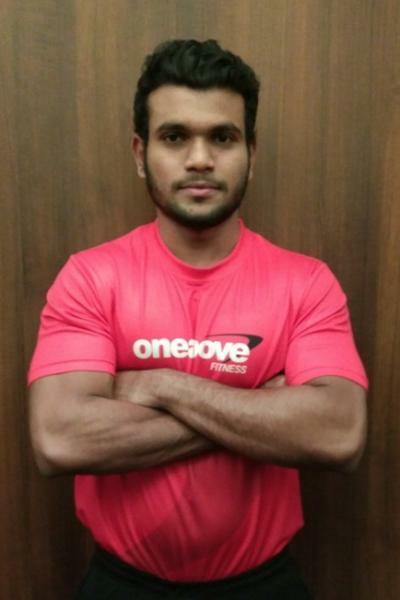 , oneabove Fitness will always be the first choice for me! 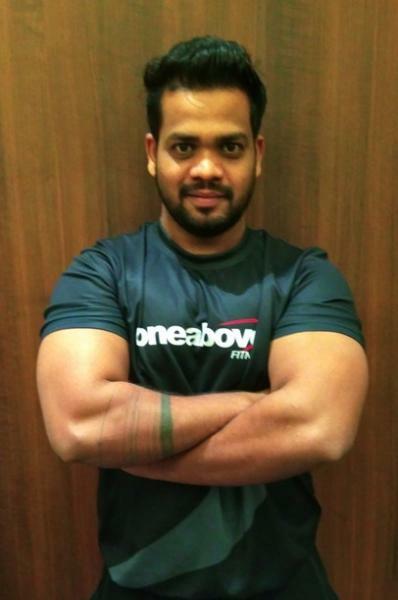 The trainers are highly professional who kept me motivated throughout the sessions and helped me achieve my Fitness Goals.I have shredded 40 Kg, reduced from 42” to 32” waist. 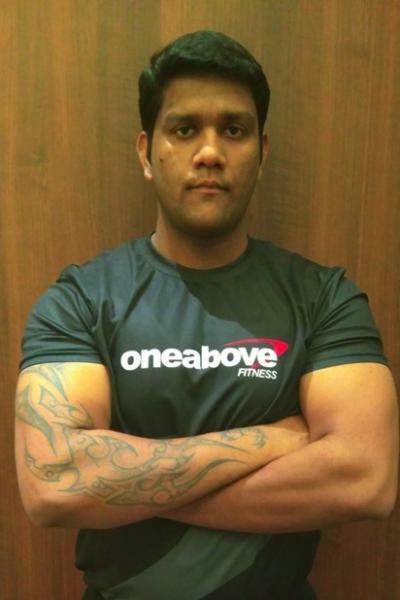 I am a transformed person today.And I have done it at oneabove Fitness. Today I am 70 years of age and in very good health even after having undergone Open Heart Bypass Surgery last year.A big Thank You to oneabove Fitness and the Personal Trainers provided by oneabove Fitness for being Happy, Healthy and pain free today. Its one of the best gym fulfilled with all the amenities needed. trainers are full of knowledge about the excercises which is very important. -It has world class best gym equipment. 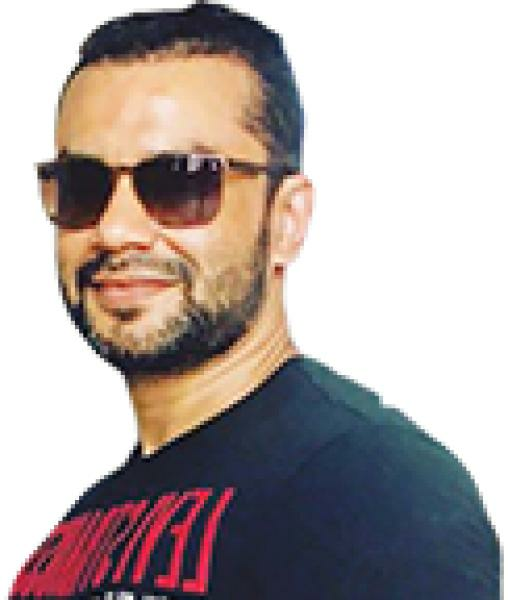 -It has very positive gym atmosphere. -They always maintain gym hygiene. 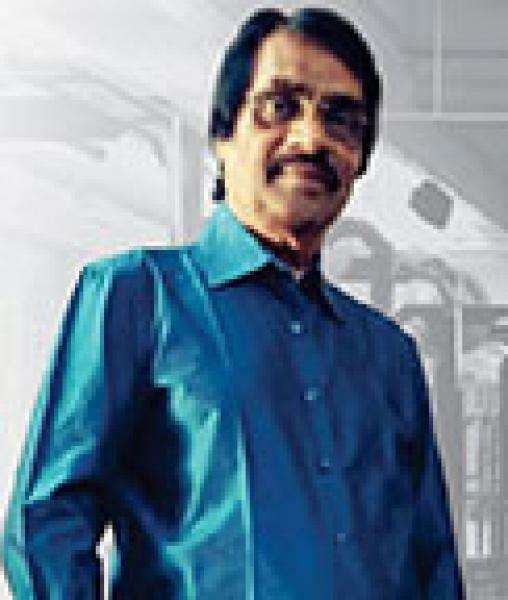 -The owner of the gym \"Mr vishwas shinde\"
and maintain the discipline of the gym. One of the best gyms in the area. Good variety of equipment & trainers offer a good mix of exercises. 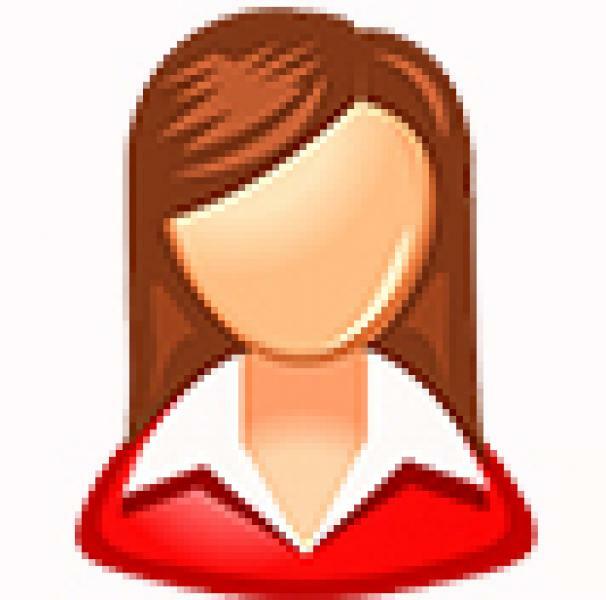 The personal trainers as well as general trainers are good. Staff is nice in general. So far they have been organising weekend group workout sessions which are fun. 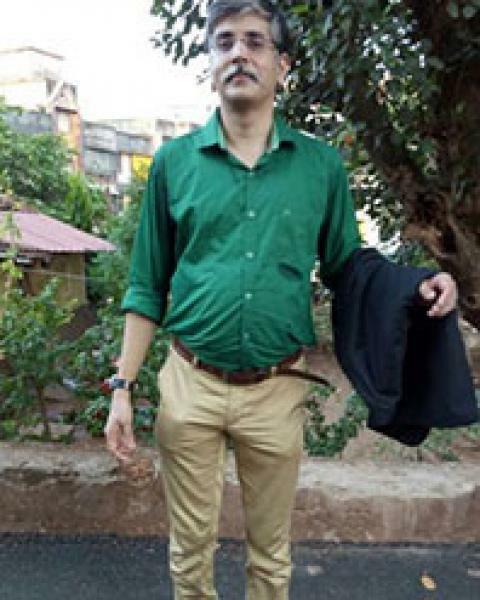 Services of a nutritionist are missing. Membership is slightly on the expensive side & a lil more value for money can be provided with nutritionist & other frills. Very Good Ambience. Excellent setup and machines .Overall Good Experience. It would be great if weight lifting belts can also be placed in gym. I liked the setup and equipment. Locker rooms. And the dedicated workout areas. AwAweso equequipets.... Just in luv wwit it. 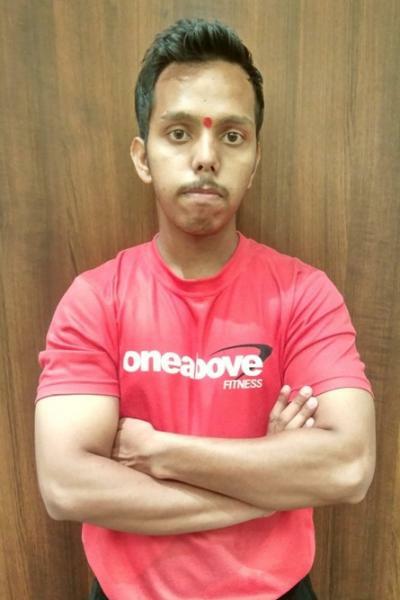 One of the best gym in Navi Mumbai ,With Awesome Equipments n very knowledgeable trainers.The gym is very spacious to perform functional workout without bothering anyone there.Overall The best gym with best trainers. 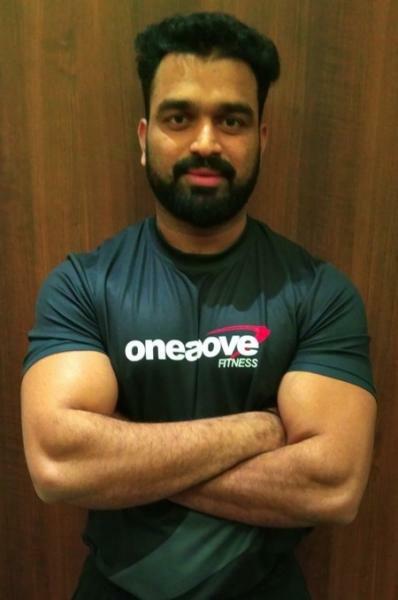 Highly impressed by Anand Sir My Trainer at the gym who always has different kinds of workout without it been boring or monotonous..
Great ambience and facilities.. New machines, supportive staff/trainers. 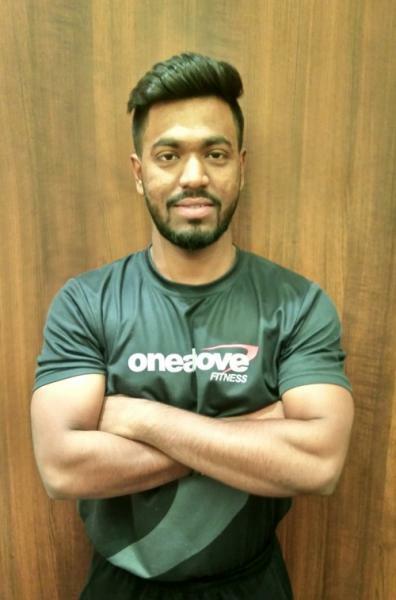 The gym is honestly the most premium one in new bombay and amazingg equipments for those who r serious about reaching their goals and core activity is great as well.. Jason Lobo the trainer has superbb knowledge about fitness and nutrition. Magnificent Gym floor with luxurious reception, spacious shower rooms , Worlds best fitness equipment’s. 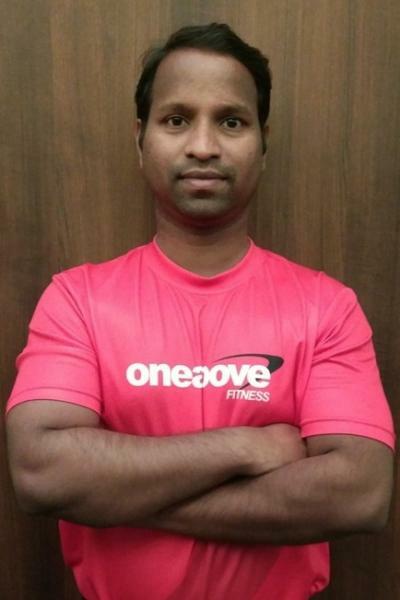 what more can one ask for and above all experience of 3 decades of fitness industry experience has gone into the birth of ‘One Above Fitness’. Excellent fitness facility with state of the art equipments. Have seen similar equipments in Europe and high tech gyms in US. 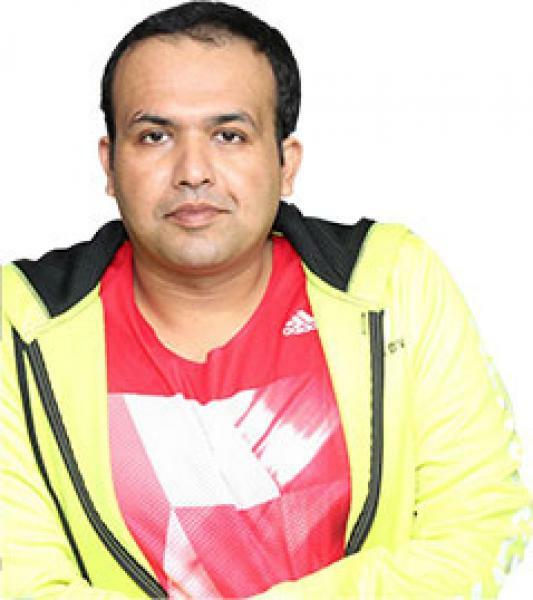 Shinde sir has always been at his best and passionate about injecting fitness culture in Navi Mumbai and other parts of Maharashtra . 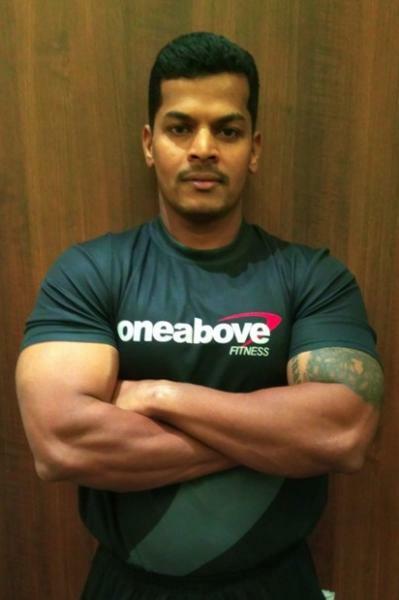 I would love to be a part of OneAbove fitness family and I wish all the very best!!!! One of the best gyms in the area. All equipments are quality once. Excellent Gym, all recent technology being introduced. Super excited to start my Gym. Very Good Ambience. Great Trainer and very good machinery.Overall Good Experience. Best gym with state of the art equipment ! I am sure everyone will aspire to be member of this excellent Gym ! 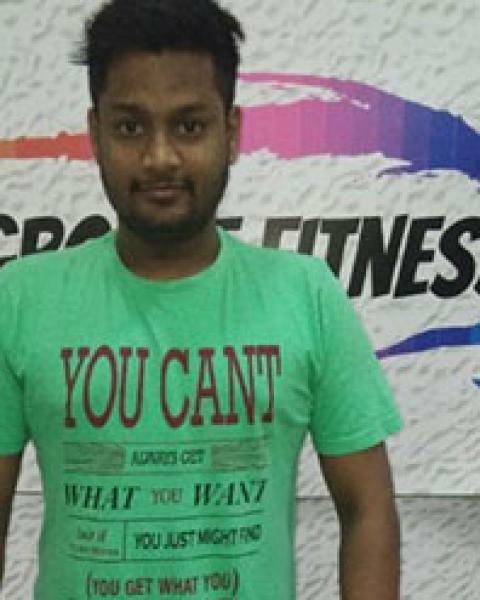 Excellent gym with all modern equipment and also trained professional personal trainer with safety for all age group. 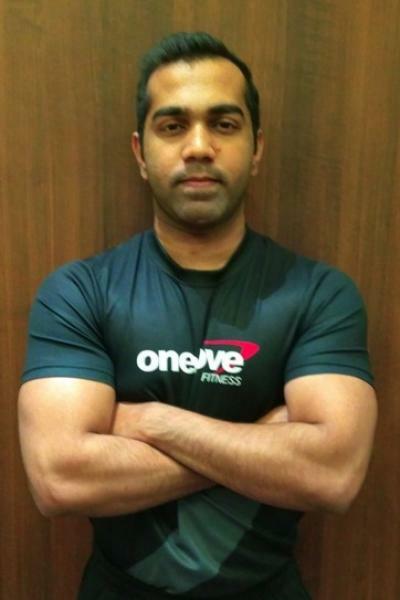 One of the best Gym in and around N Mumbai..World-class equipments and facilities. It's very nice n biggest hightech gym. .. Superb infrastructure and great ambience. Outstanding gymnasium with sophisticated equipment.